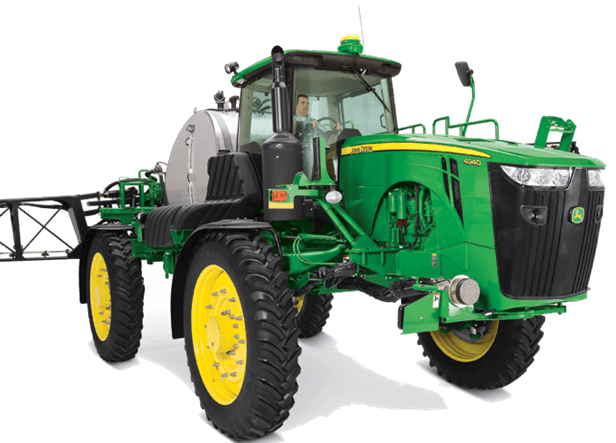 Our largest and most productive sprayer, the 4940 offers a host of labor-saving options, all designed to keep you spraying, accurately and efficiently, through long days of spraying. And with our comfortable cab and convenient controls, spraying almost won't feel like work at all. By adding the new LoadCommand system to your 4940 Sprayer, you can cut your loading time by as much as 80%, getting you back in the field spraying faster than ever before.